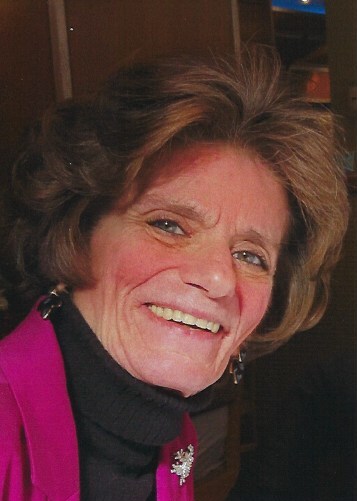 ANNETTE KLOSTERMEYER ABRAMOVICH (nee Arcaro) age 64 of Cleveland, passed away January 27, 2019. She was an LPN for about 40 years. Annette is survived by her daughters, Erin Enczur (Mark) and Kelly Bowser (Alan); grandchildren, Alex, Saige, Makenzie, Sean, Reagan, Kylie, Ashton, and Mason; great grandson, Bryson; and sisters, Denise Moore, Diane Taylor, Amy Fredrickson (Steve), and Dawn Luzier (Tim). Preceded in death by her mother, Annette Arcaro. The family will receive friends at the Diamond Event Center, 1480 Pearl Rd., Brunswick on Thursday from 5 – 7:30 pm with a service beginning at 7:30 pm.